Demolition of existing bungalow and construction of block of 6 apartments. Outline application submitted in the first instance to establish the principal followed by full planning application to secure detailed planning permission. 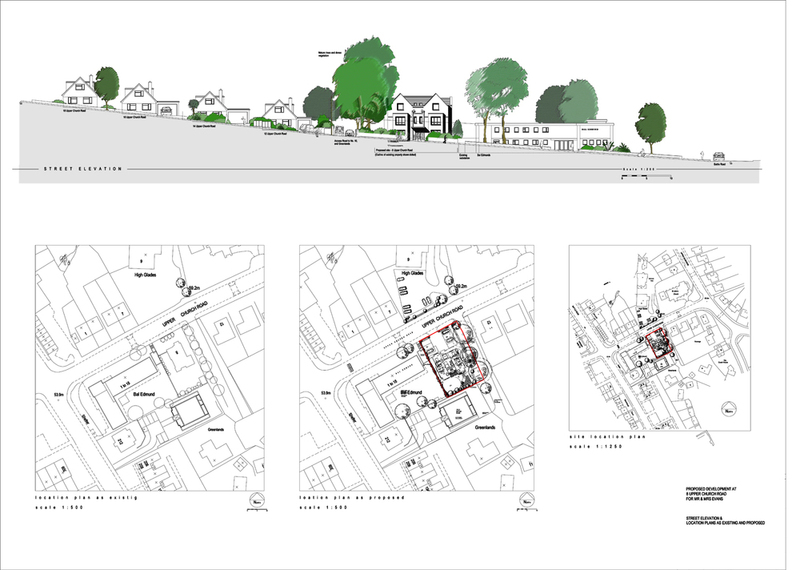 Detailed feasibility work at the Outline stage alongside comprehensive consultation with the local authority secured permission for the scheme on a tight site within an established residential part of St Leonards on Sea. Coordination of both ecological and arboricultural reports by specialists at the outline stage, ensured strategies were put in place to the satisfaction of the LA. Flats were designed to be flexible and attractive to the retirement market. Posted on September 11, 2013 by Ben Mainwood.